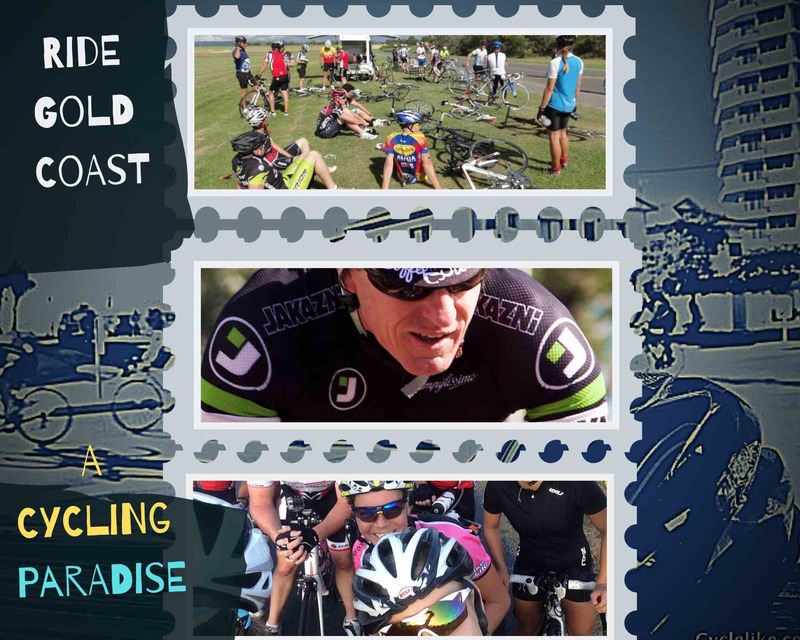 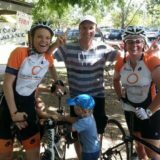 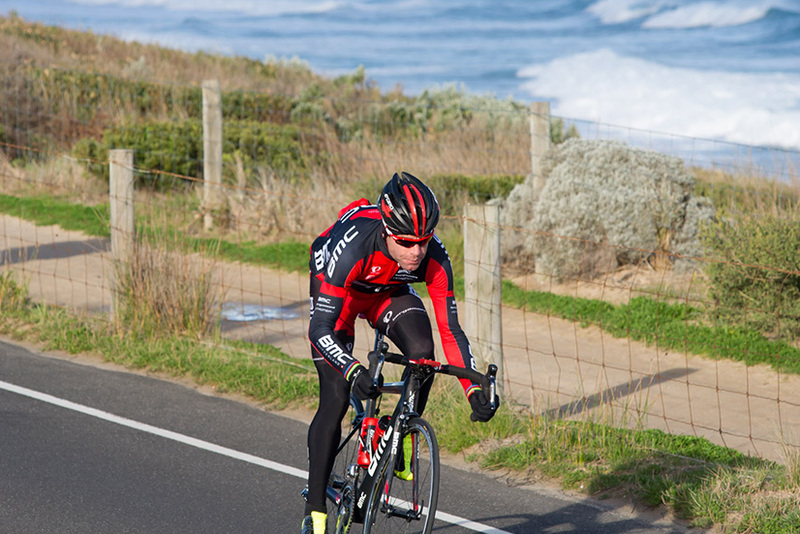 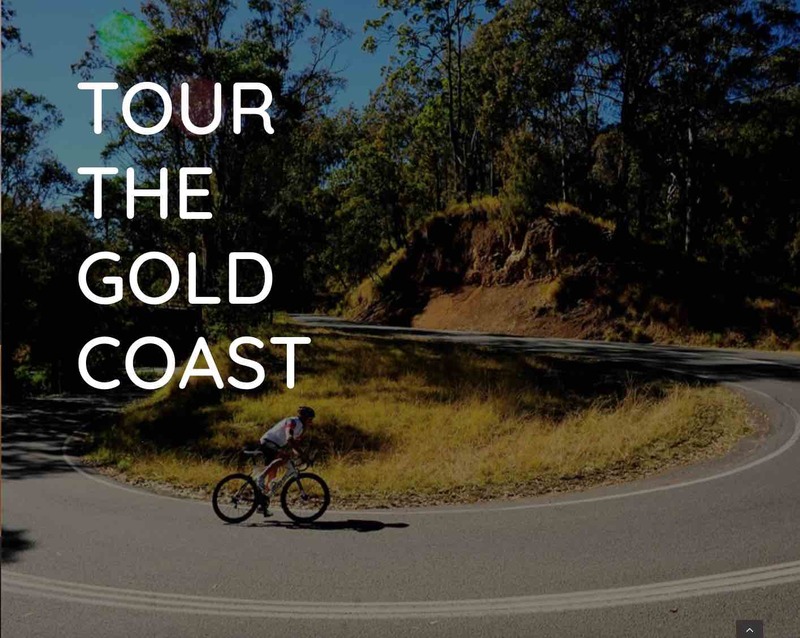 Enter the People’s Ride to join Australian cycling legend Cadel Evans on a spectacular course, personally designed by the Tour de France champion on his favourite home roads. 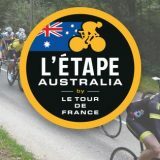 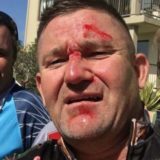 Evans returns to the road for the unique opportunity to ride alongside those who have supported his illustrious journey. 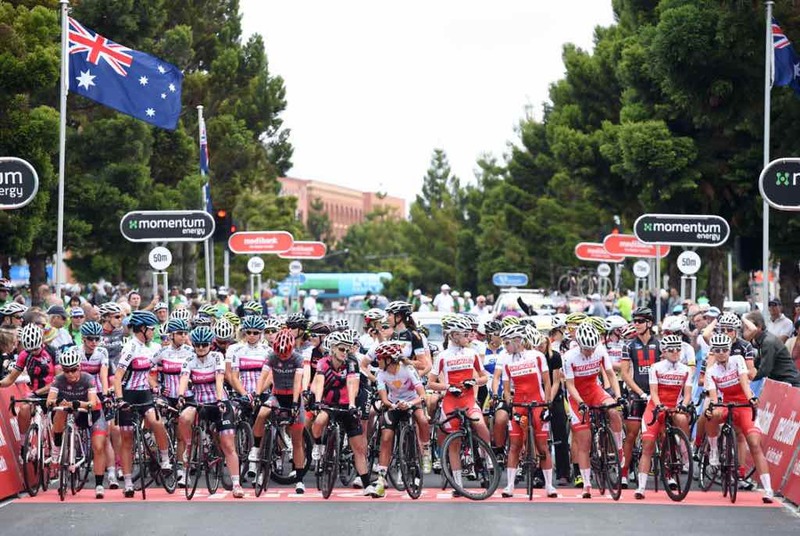 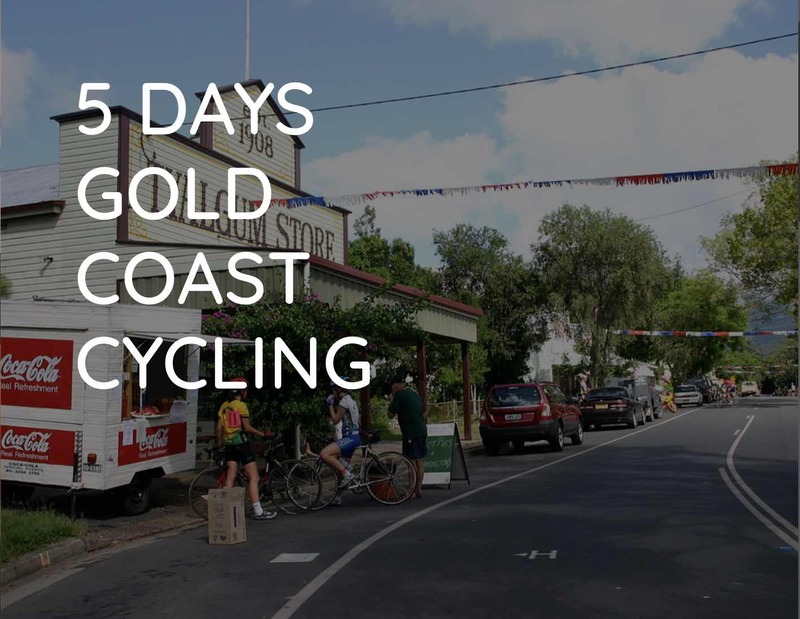 Starting on Geelong’s waterfront, the People’s Ride will travel through some of the most beautiful and iconic areas of Victoria’s Bellarine Peninsula and Surf Coast, following the route of the elite women and men races.